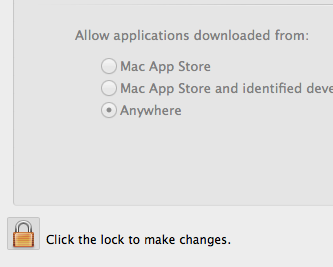 Now try running your application and see if it works. 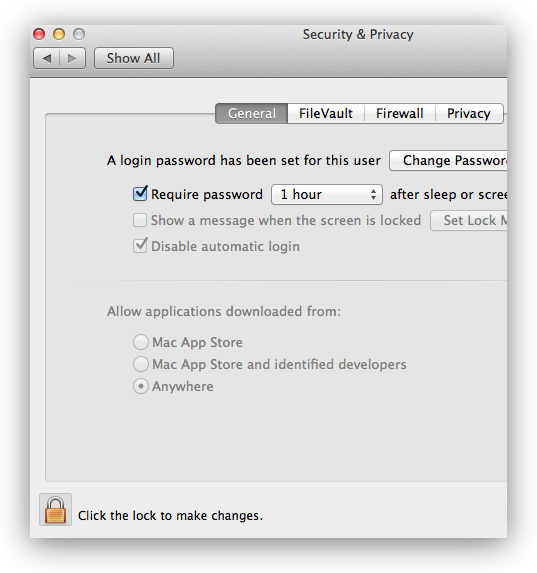 This entry was posted in Mac, Security, Software, Tech Tips and tagged osx lion. Bookmark the permalink.